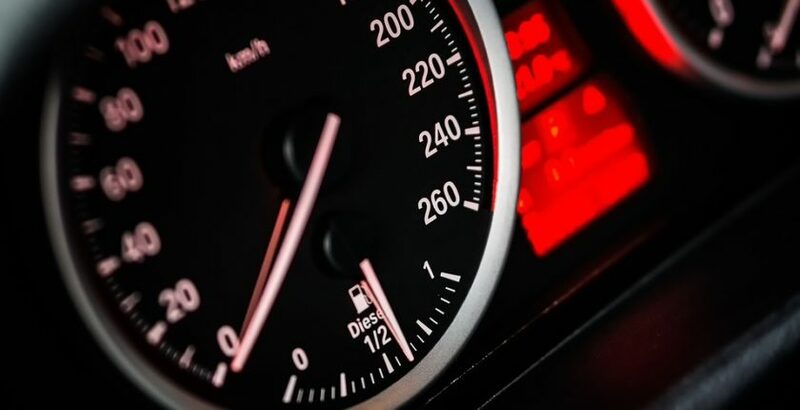 By 2022, all new cars sold in the UK and Europe are to be fitted with speed limiter devices. The reason for this is to automatically stop drivers exceeding the speed limit. Along with automated emergency braking, electronic data recorders and lorry-improved visibility, the speed limiter will be another safety feature to be made mandatory from 2022. According to safety campaigners, it could save 25,000 lives by 2037. The intelligent speed assistance device uses GPS data and sign recognition cameras. This is to detect speed limits of the cars locations and if the car is exceeding the speed limit, it will sound a warning and automatically slow the vehicle down. The first manufacturer to announce the speed limiter device was Volvo at a speed limit to 112mph.